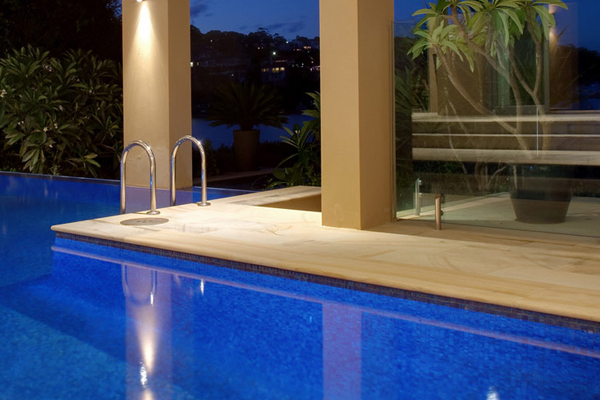 Pool Magic is a division of Klorman Industries Pty Ltd (Est. 1996), a diversified and technology driven manufacturer and distributor of a wide range of products and brands within the retail, industrial and agricultural market sectors. Aqua Cure is target specific range designed to offer the independent hardware market a range of products that will look after the DIY pool owner. 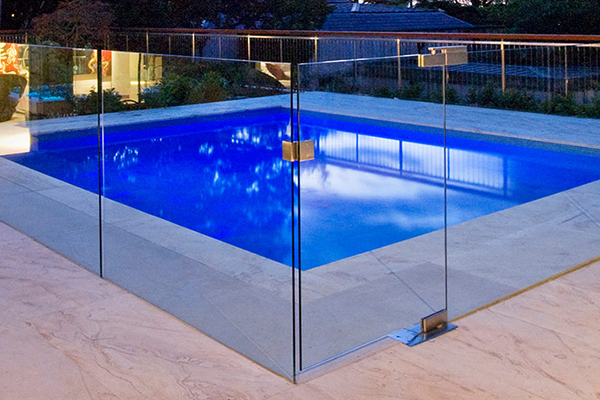 The range is simple and easy to understand, which makes looking after your pool a dream. Klorman Industries industrial/agricultural division offers a range of water treatment solutions, which are economical & easy to maintain. 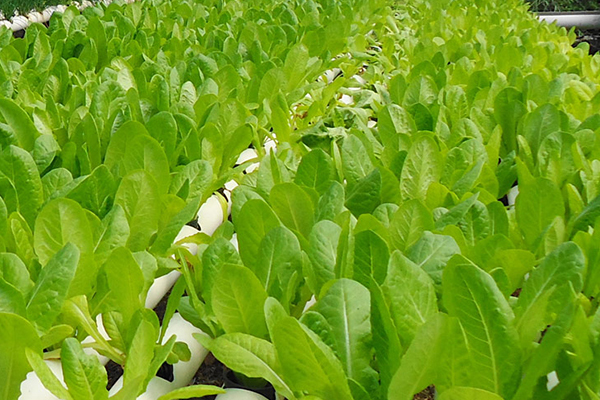 There are no flow rate limitations, and the many benefits of using Calcium Hypochlorite include; safe handling & storage enhanced hygiene levels as well as overall biosecurity within your production facility. Catlux Light Clumping Litter was added to our platform to compliment our drive into the retail channel. We currently supply Woolworth’s, Coles, Big W, Pet Barn, Drakes Supermarkets, selected IGA stores and a number of Independent Pet Retailers. 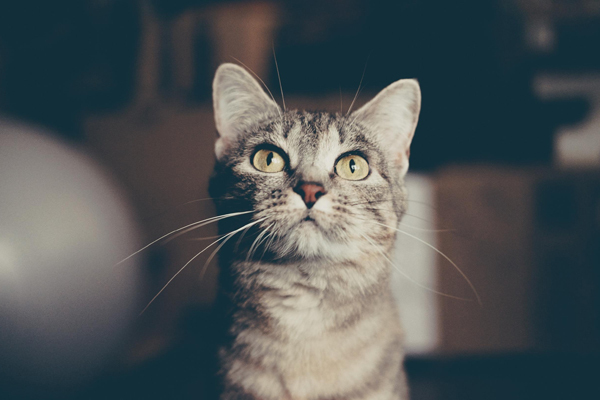 We are proud to say that Catlux Light Clumping Litter is manufactured in Australia.